According to UNHCR data, at the end of June there were 5,895 persons likely in need of international protection in Serbia. More than 94% of these persons were accommodated in one of 18 governmental centres. Vast majority of persons accommodated in these centres during June were from so-called refugee producing countries – Afghanistan, Iraq and Syria, 40% of which were children. Similar to previous period, most were accommodated in Asylum Centre in Krnjaca, followed by reception centres in Obrenovac, Adasevci and Presevo. All these centres were overcrowded, whereas in Reception Centre in Adasevci number of accommodated persons exceeded the real capacities by 335. Reception Centre in Presevo near the border with Macedonia still has the most available accommodation places. 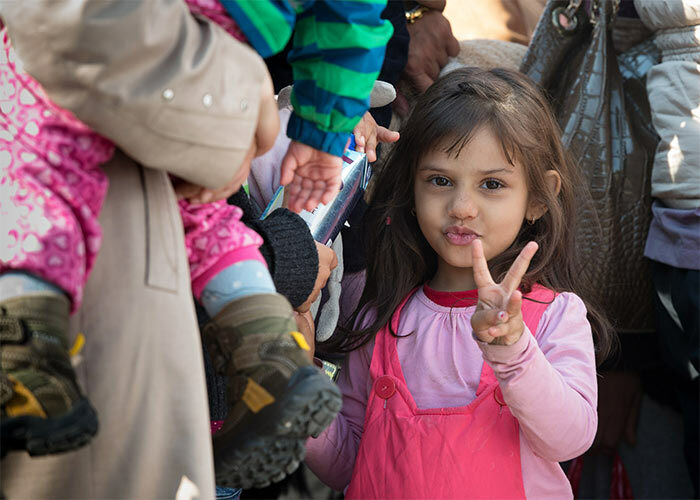 During June, 329 persons expressed their intention to seek asylum in Serbia. Among them majority were from Afghanistan (55%) and Pakistan (14,6%). Intention to seek asylum was expressed also by persons from Iraq, Bangladesh, Syria, Algeria, Iran, Cuba, Morocco, Palestine and other countries. Of total number of asylum seekers there were 302 men and 27 women. Out of 139 children who expressed the intention to seek asylum, 21 children were unaccompanied or separated, all from Afghanistan and Pakistan. In line with the Law on Asylum, 49 asylum seekers were registered, whereas their identity was determined, they were photographed and fingerprinted. Among registered asylum seekers majority were persons from Afghanistan, Pakistan and Cuba. 50 asylum applications were submitted and three interviews were conducted for two asylum seekers from Pakistan and one from Afghanistan. Neither June saw positive decisions on the asylum applications. On the other hand, there were three decisions refusing asylum to asylum seekers from Bulgaria, Cameroon and Russia, as well as two decisions on rejecting asylum to asylum seekers from Afghanistan and Iraq.